There is a new community conversation web site being launched that is an opportunity for school nutrition directors to utilize. It’s called schoolnutritionchallenges.com and it’s been created by a number of organizations and companies who serve the school nutrition industy. It’s not a sales and marketing site, but a site intended to encourage idea sharing and best practices from cafeterias and lunchrooms across America, as well as a place to open up the discussion about the business and success challenges that are of utmost importance. 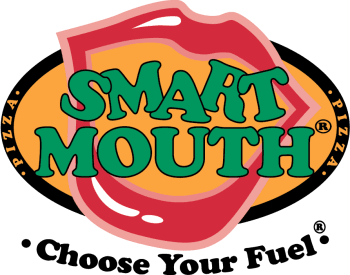 Smart Mouth Pizza is among the organizations participating in this exciting project, and we would like to invite all of our current and prospective customers who are reading this to visit the sitewww.schoolnutritionchallenges.com and to participate in a survey to help steer the evolution of this project.